Gifts must be received by March 7 to be listed in the Tribute Dinner program. NOTE: Cancellation on or after March 28 will result in the full forfeiture of your registration fee(s). *Each event reservation/ticket includes a suggested charitable contribution to the Museum. The amount of your contribution exceeding $185 per person may be tax-deductible subject to certain limitations. 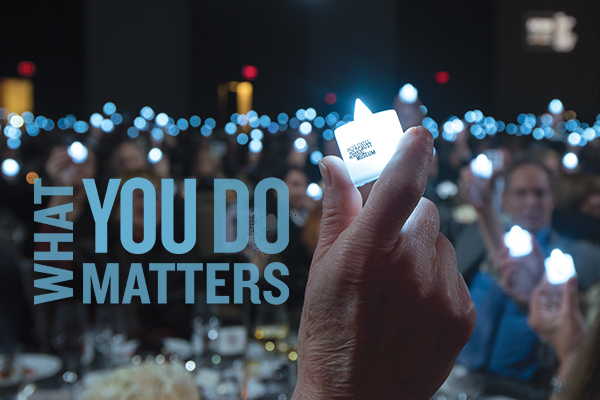 ** The Leadership Circle recognizes annual donors of $25,000 and above whose generosity helps keep Holocaust memory alive. ‡ The Wings of Memory Society recognizes annual donors of $5,000 and above who support the Museum’s core outreach and educational initiatives. PLEASE NOTE: Federal law mandates that gifts from donor-advised funds may not receive the benefit of event attendance. If you make a gift from these funds and wish to attend the event, you must separately give a gift from personal funds that includes the number of event reservations needed. Family foundations and charitable foundations may have informational needs that permit the benefit of event attendance. Please consult with your tax advisors in such cases before proceeding with your registration. Serge and Beate Klarsfeld have dedicated their lives to bringing perpetrators of the Holocaust to justice. Serge Klarsfeld played a key role in the prosecution of high-ranking Nazi officials and French collaborators; Beate Klarsfeld boldly confronted former Nazis serving in the West German government. Together they have campaigned against antisemitism in Europe and the Middle East, and fought for justice after the massacre of civilians, such as in Sarajevo and Burundi. Syria Civil Defence (The White Helmets) are volunteers who, at great risk to themselves and their families, have courageously saved lives and delivered critical services to people impacted by atrocities committed by the Syrian regime. To date, 204 members of the White Helmets have been killed while saving more than 114,000 people. Established in 2011 and renamed for its inaugural recipient, the Elie Wiesel Award recognizes individuals whose actions have advanced the Museum’s vision of a world where people confront hatred, prevent genocide, and promote human dignity. For questions or more information about sponsorship opportunities for the dinner, please call the Mid-Atlantic Regional Office at 202.314.7877. 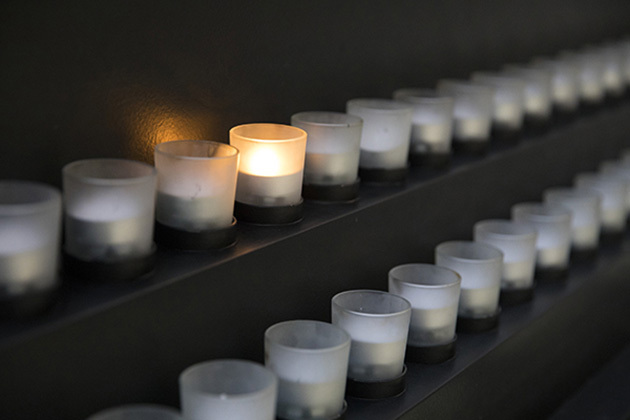 The United States Congress established the Days of Remembrance as the nation’s annual commemoration of the Holocaust. Each year state and local governments, military bases, workplaces, schools, religious organizations, and civic centers host observances and remembrance activities for their communities. 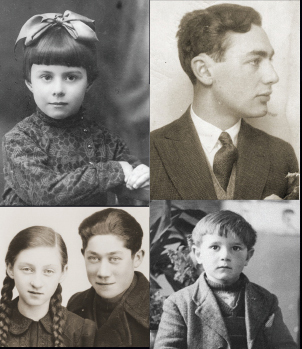 The Elie Wiesel Award recognizes internationally prominent individuals whose actions have advanced the Museum’s vision of a world where people confront hatred, prevent genocide, and promote human dignity.